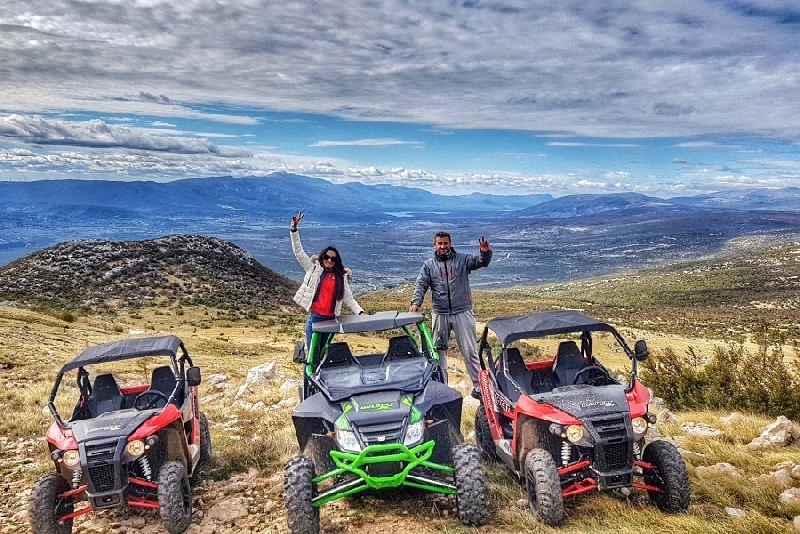 This vacation option is recommended for all people who are enthusiastic about preserved mountain landscapes and who enjoy testing buggy vehicles. 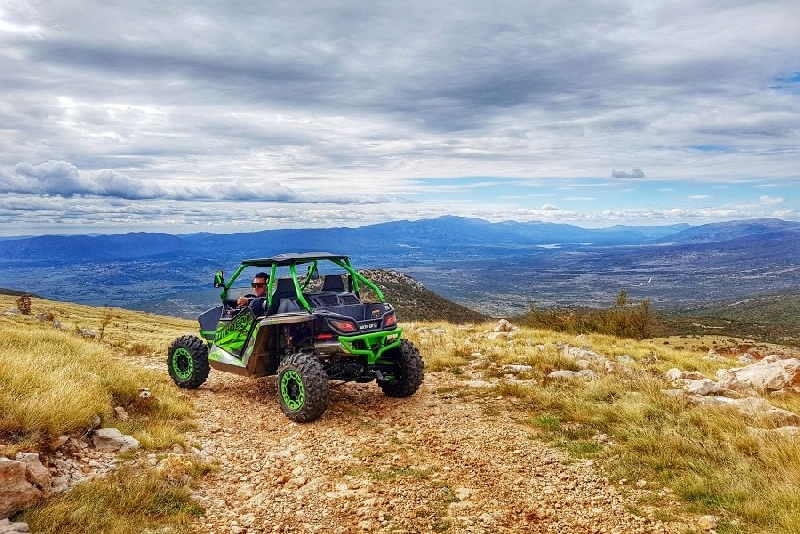 This vacation option is recommended for all people who are enthusiastic about preserved mountain landscapes and who enjoy testing buggy vehicles. The excursion includes a drive on narrow macadam roads, all the way up to the Eagle's Rock mountain hut. There you will be able to have your lunch while enjoying a view of the whole Cetina region. 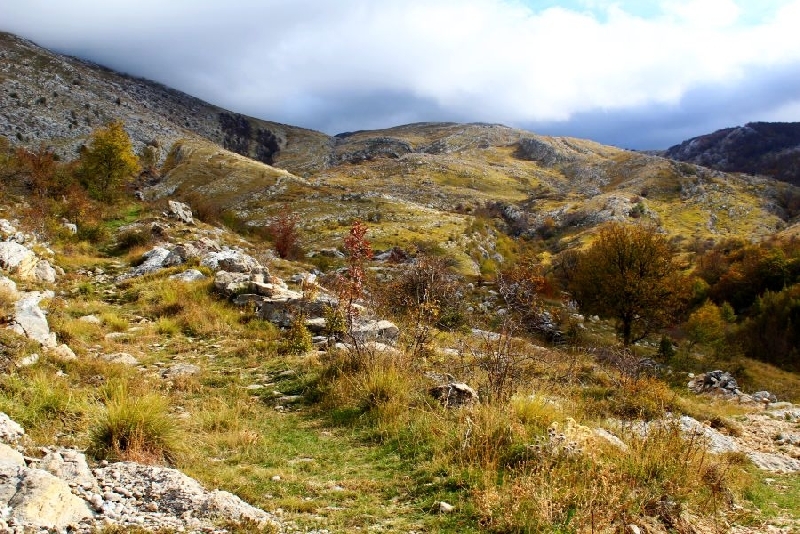 During the final part of the adventure, we will descend the Windmill roads in the village of Zelovo, and then, through the village of Lučane, we will reach our destination – city Sinj. - complete commitment to you, transportation from accommodation. Note: It is important to wear layers or sports (according to weather conditions).